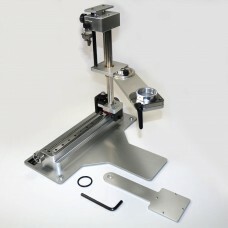 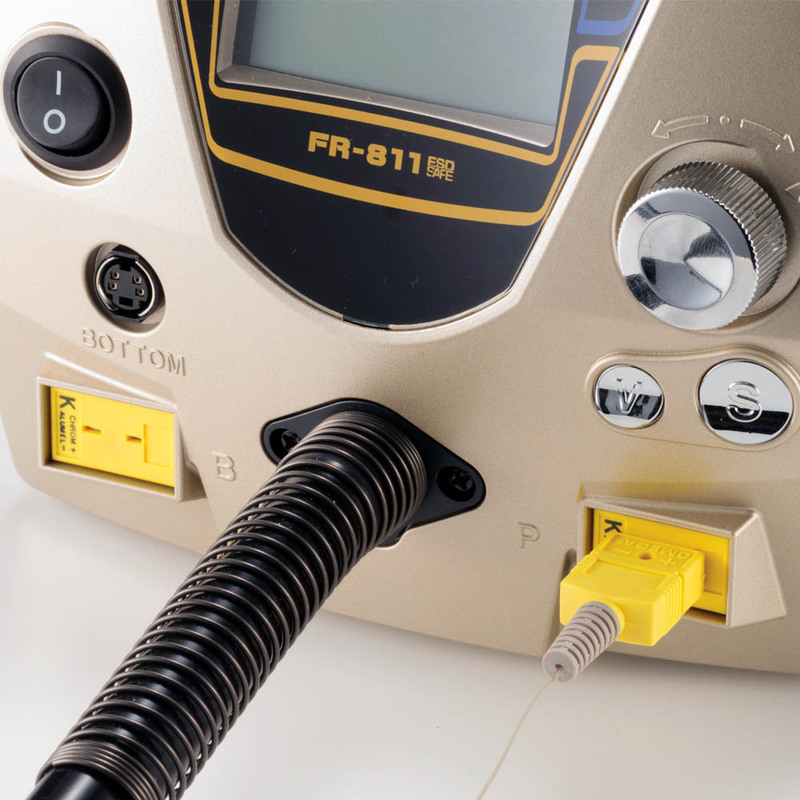 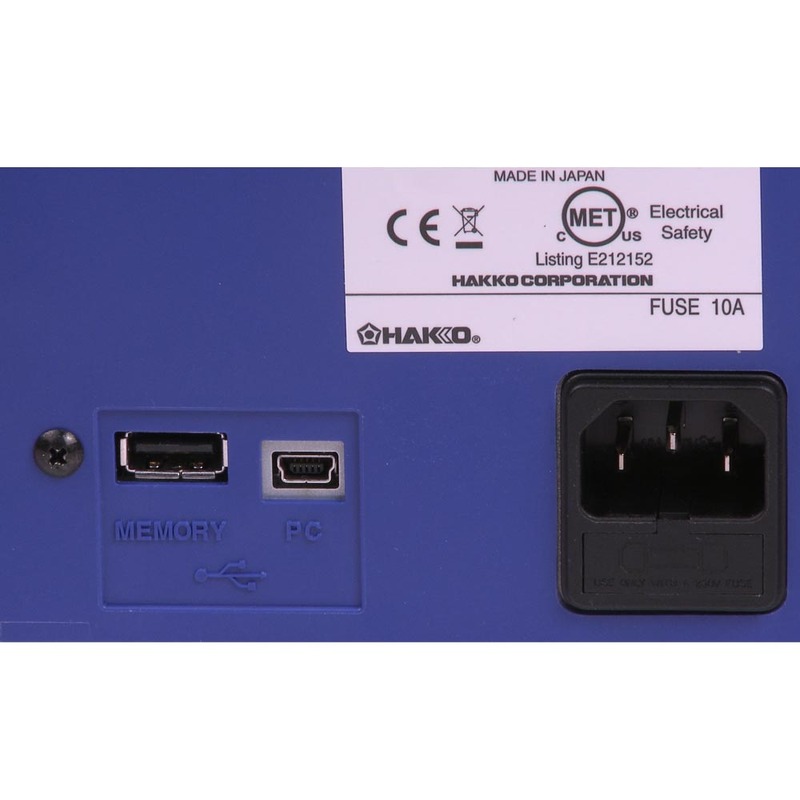 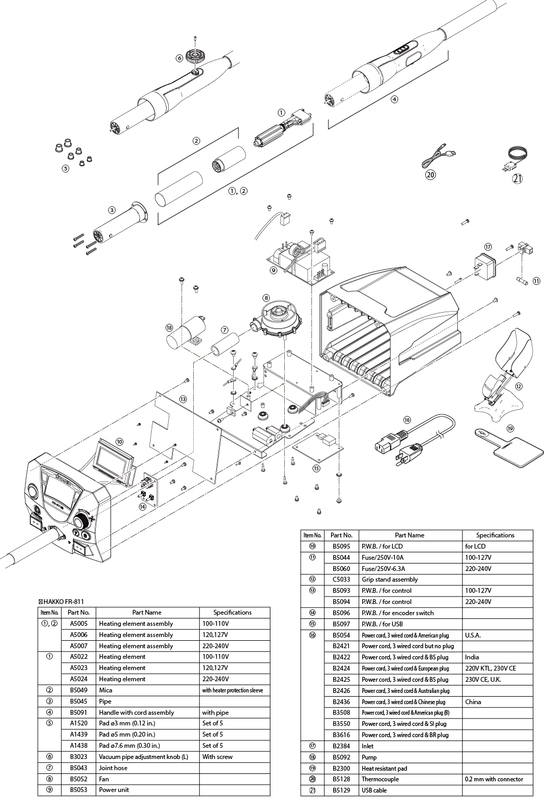 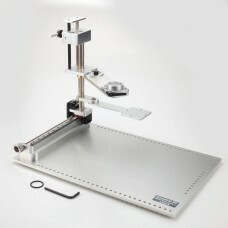 The FR-811 is a complete SMD rework system, featuring dual thermocouple inputs for part and board monitoring, PC integration via USB port with Hakko software, an additional external USB port for flash drive memory for storage of profiles, onboard storage of up to 50 profiles, manual and auto modes, auto teach mode for profiling, password lockout, and lots more! 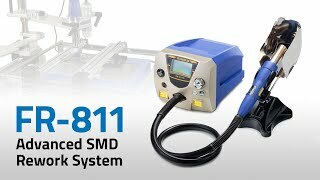 • Dual T/C inputs allow users to monitor part and board temperatures while controlling the ramp rate for a safe, accurate and repeatable process. 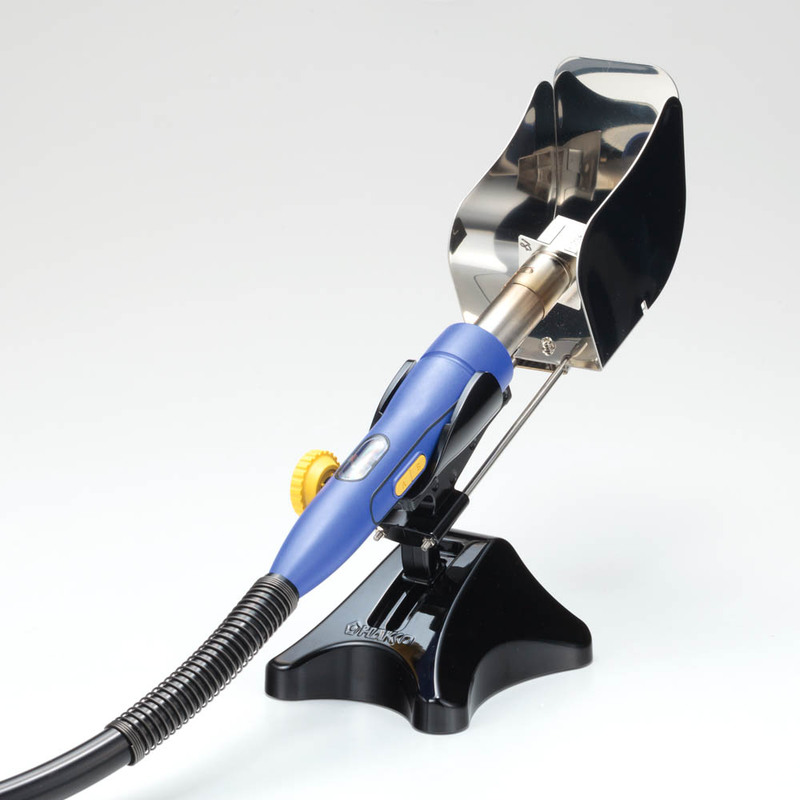 Combine the optional C5016 bottom heater, which integrates with and is fully controlled by the FR-811, with the C5027 board holder, C5028 or C5029 handpiece fixture and the 999-267 vision kit, and the FR-811 transforms into a complete, economical SMD rework system that is ideal for bottom terminated components. 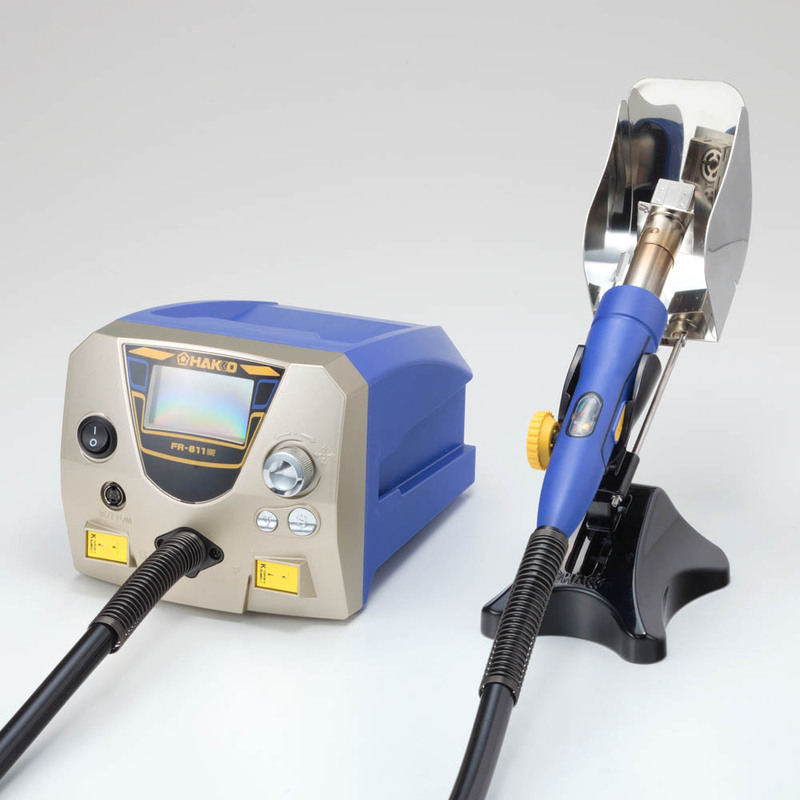 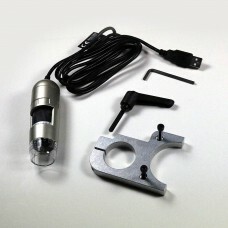 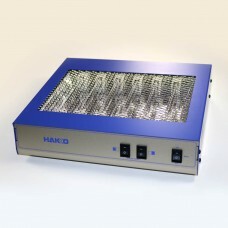 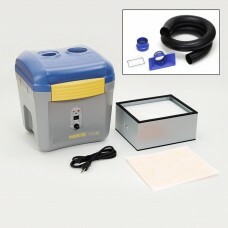 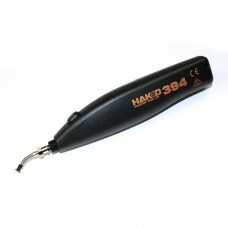 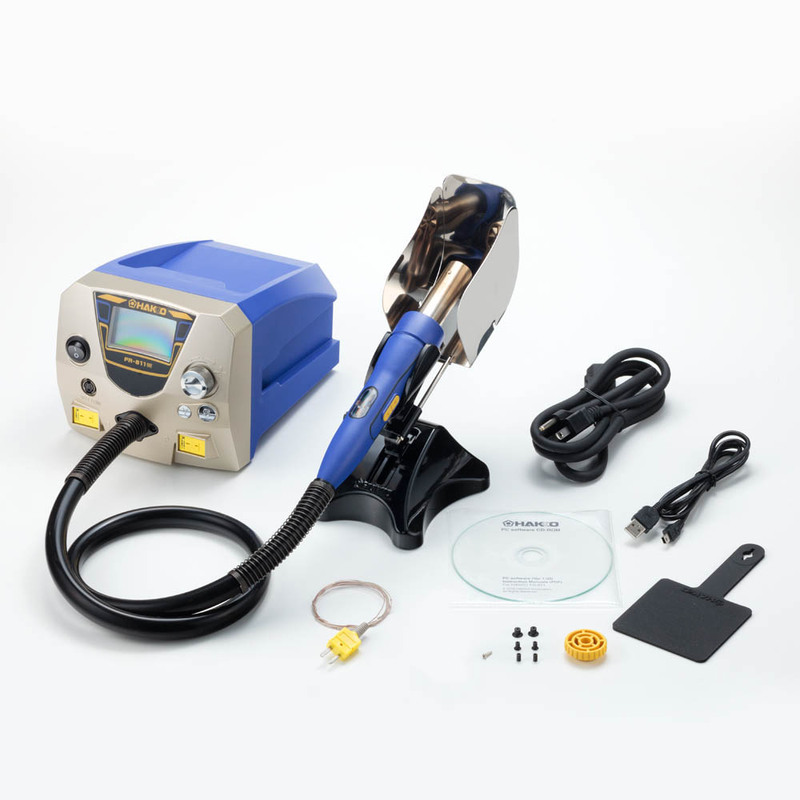 C5016, Bottom Heater Bottom heater that integrates with the HAKKO FR-811 SMD hot air rework system.